Commissioned to support the inaugural Early Intervention (EI) Conference 2018, this survey polls 423 EI professionals and a select group of leaders on their attitudes towards inclusion. 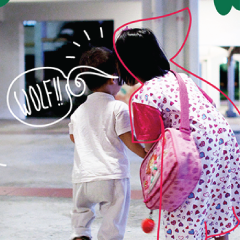 This two-part documentary explores life in Kindle Garden, Singapore's first inclusive preschool, where typically developing children and those with special needs learn, play and grow together. Two Singaporean seniors visit Japan to experience the rich diversity of services for the elderly in what remains the oldest country in the world. 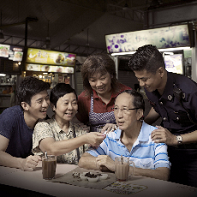 The 10-part series of short films and articles aims to jump-start collective conversations on what kind of senior living and care options Singapore may need as it becomes one of the fastest ageing countries in the world. 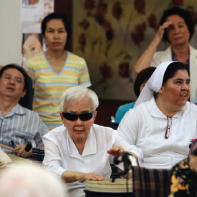 Three research and advocacy projects -- a paper on the economics of care, an in-depth report and a social documentary -- all aimed at improving Singapore's nursing homes and the lives of those who live and work in them. The campaign also included a survey of public aspirations on aged care. 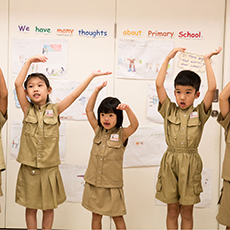 A leadership programme for principals of Singapore's preschools to learn new skills, share knowledge and experiences and broaden their minds by visiting world-class institutes in Boston, including Harvard University's Center on the Developing Child. This survey of 1,000 Singaporeans was commissioned to find out the views of Singaporeans towards inclusion in daily life and education. 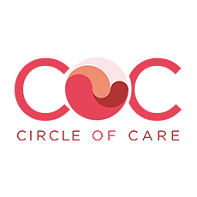 The Circle of Care programme provides integrated childcare to all children, especially those from disadvantaged familes through an ecological model that brings social workers, educational therapists, teachers and principals together. Forget Us Not is an awareness initiative, started in Yishun, with Khoo Teck Puat Hospital to raise awareness and foster dementia-friendly communities for persons with dementia. Gym Tonic is a partnership with Finnish research institutions and businesses to roll out a unique “Exercise-As-Medicine” programme in 12 eldercare facilities in Singapore. 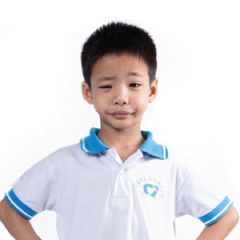 SUPERHERO ME is an arts and craft project reflecting the dreams of 15 graduating K2 preschoolers from Care Corner Child Development Centre (Leng Kee). 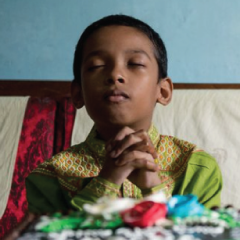 The StartWell campaign aims to urge parents and educators to rethink the priorities of childhood through ground-up initiatives with partners who share the same vision. 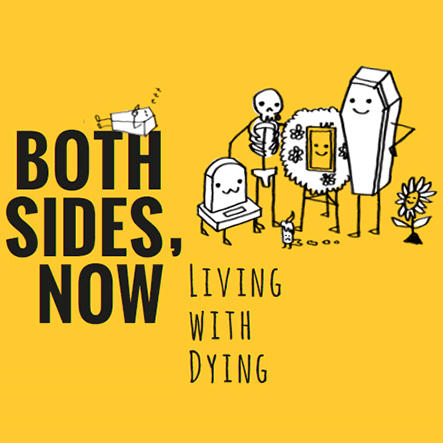 BOTH SIDES, NOW is a multi-disciplinary immersive arts that invites audiences to engage, reflect and share their thoughts and stories on what it means to live well, and leave well – to look again, from both sides. 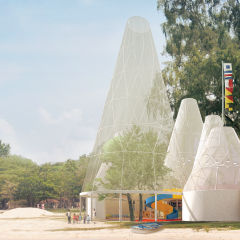 A Different Class is a showcase of 10 new preschool concepts that seeks to look at space in Singapore in a different way, through a discovery of underused and overlooked plots around Singapore that could be turned into the magical spaces of a child's first school. 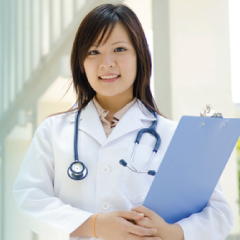 Making Difficult Decisions with Patients and Families: A Singapore Casebook is a free and open-access online casebook for continuing professional education in healthcare ethics for healthcare professionals. Two TODAY reporters spent several weeks in Hong Kong, Shanghai, Taipei, Seoul and Tokyo stuyding their pre-school systems and outline key learning points to better the Early Childhood Education industry in Singapore. 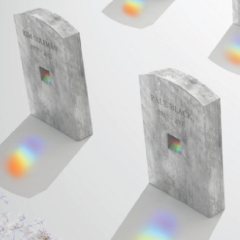 Design for Death is the world’s inaugural international competition to re-design deathcare for the future and inspire and transform deathcare practices. 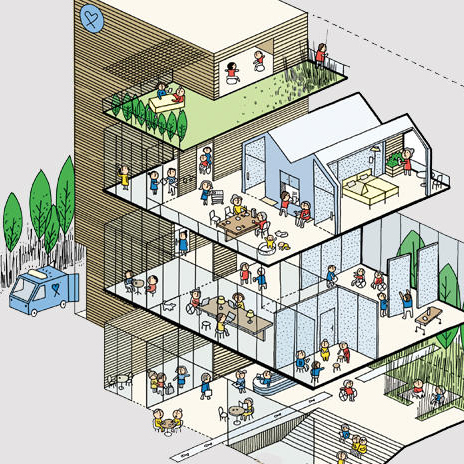 Hospitable Hospice by fuelfor, is a design handbook that offers critical new thinking and a refreshing vision with which to re-imagine future hospices and end-of-life care services. 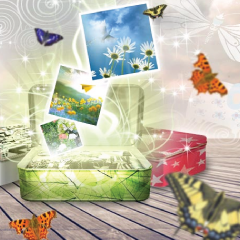 The Obitcheery campaign aimed to de-stigmatise death, alter mind-sets and encourage greater creativity when remembering a loved one or someone special who has passed on through creative obituaries. 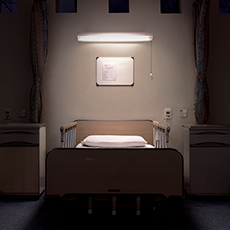 AFTER CICELY is a visual journal that explores the meaning of modern hospice and palliative care through the eyes of five inspiring women in Asia. LIFE Before Death is a multi-award winning documentary series that takes viewers to 11 countries to follow the lives of remarkable health care professionals. 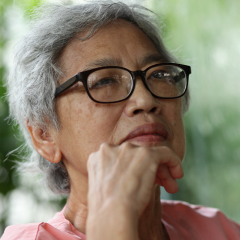 Before We Forget is an online platform that aims to foster conversations about dementia, including contributions from bloggers and award-winning photojournalist Bob Lee. The Last Outfit project showcases individuals in the clothes they wish to wear for their own funeral. 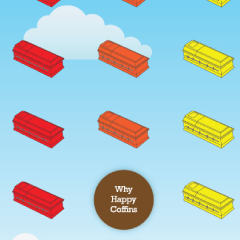 Happy Coffins respectfully presents “out-of-the-box” interpretations of that final “in-the-box” journey by international artists and designers. Children of Mekong explores water and sanitation issues in China, Vietnam and Cambodia where Lien AID has a presence through a collection of photographs and short films.